A fast-paced, riveting cautionary tale of a modern-day miracle amidst today's viral social media with an explosive ending. 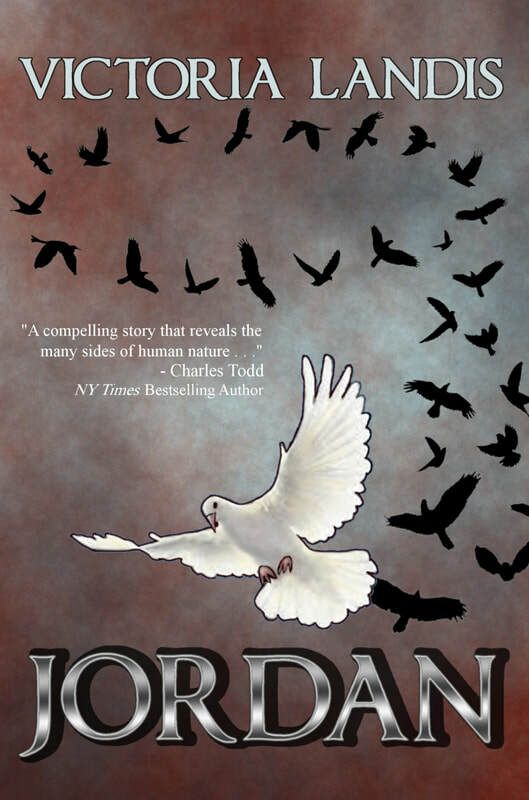 JORDAN Received 5-Stars From Readers' Favorite! "A combination of Lewis Black, Lewis Grizzard, with a dash of Frank Cerabino"
"Hilarious & Brimming with insight"
​"The Erma Bombeck of our time"